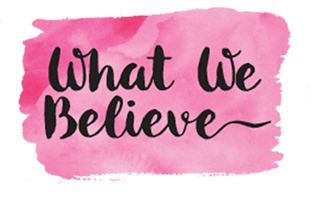 Hi there, this is Shauna from Ella and Annie! 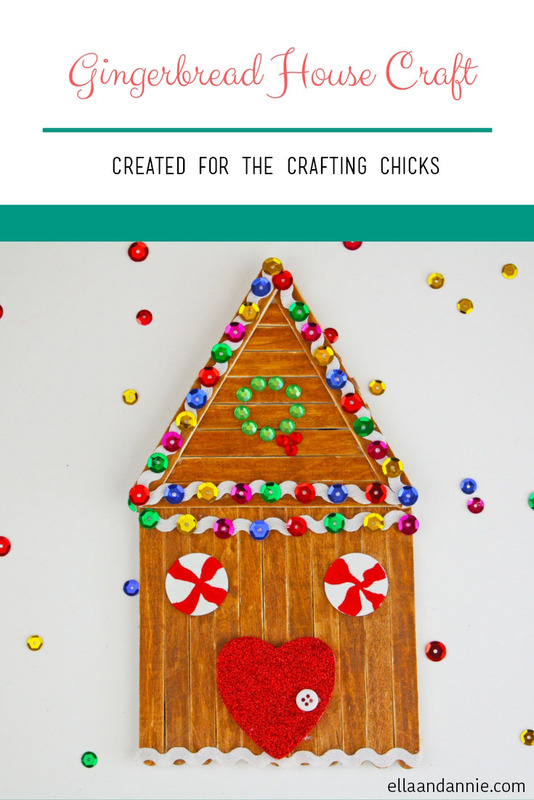 I am super excited to share our popsicle stick gingerbread house craft with you guys for the holidays. 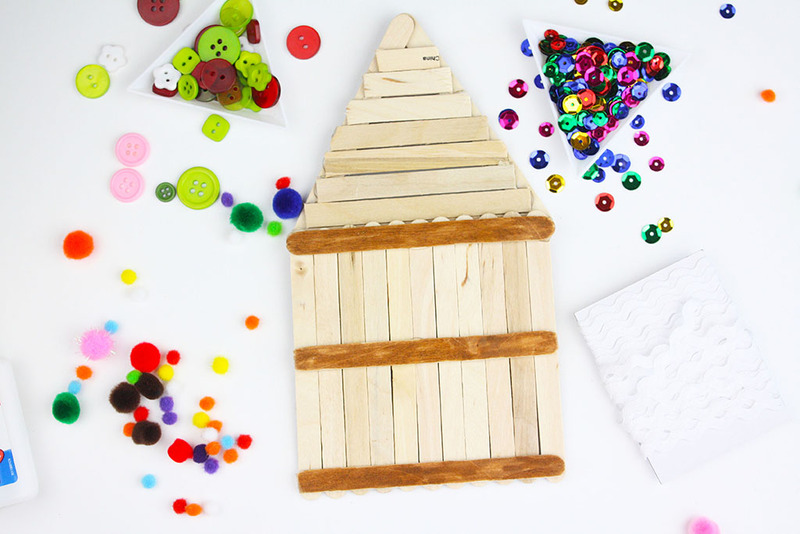 Your kiddos will love building these popsicle stick houses that they can easily turn into cute magnets for your fridge. Color 21 popsicle sticks with a brown wood marker. Line up 11 popsicle sticks, side by side, face down so the natural wood is facing up. Glue three popsicle sticks, one at the top, middle and bottom, to hold the popsicle sticks together. Turn the square over and glue three popsicle in the shape of a triangle. Glue to the front of the square to form the roof. 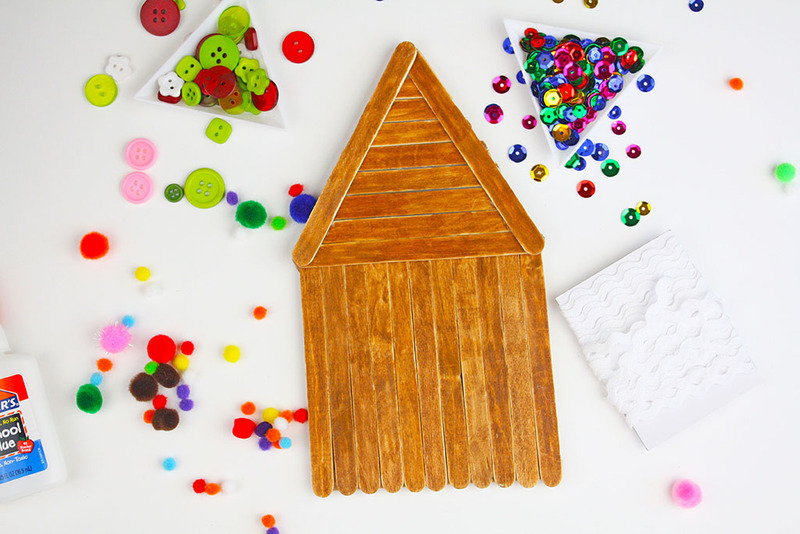 Flip the house over and trim and glue the remaining brown popsicle sticks to the back of the roof to fill in the empty spaces. 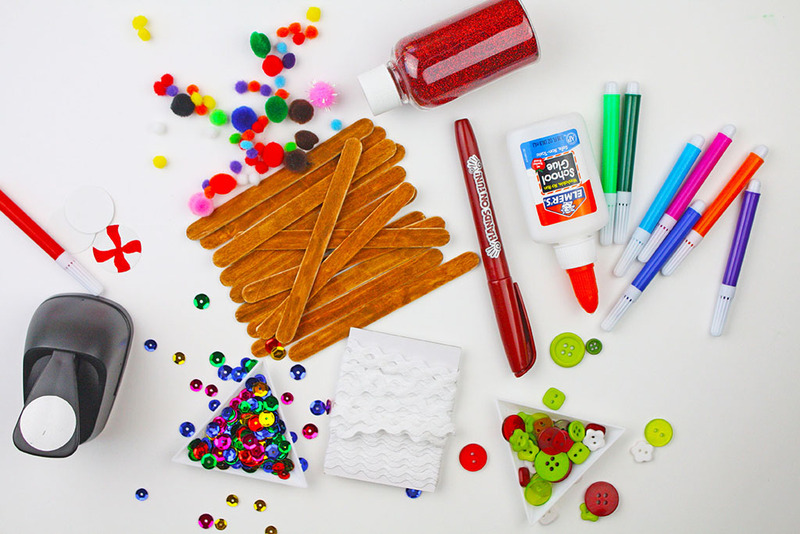 Add white rickrack ribbon to the roof of the gingerbread house with glue. Glue on sequins around the rickrack trim for the Christmas lights. 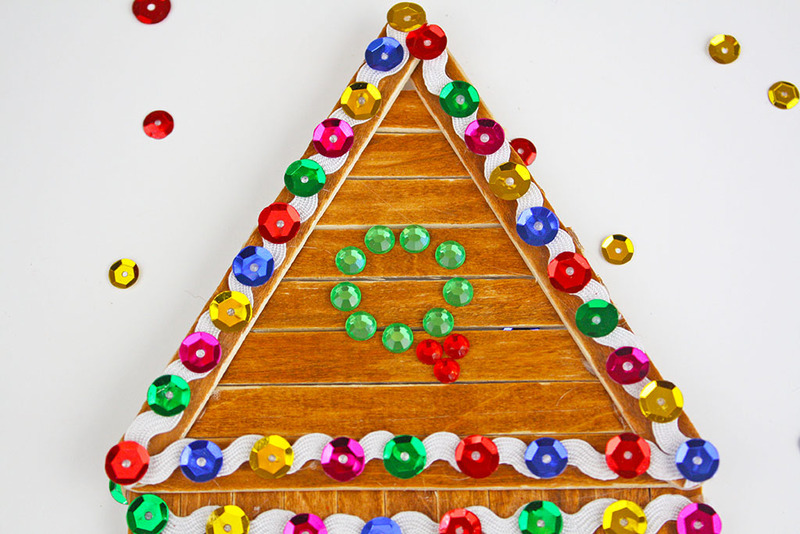 Using self-adhesive jewels, create a wreath for the house. 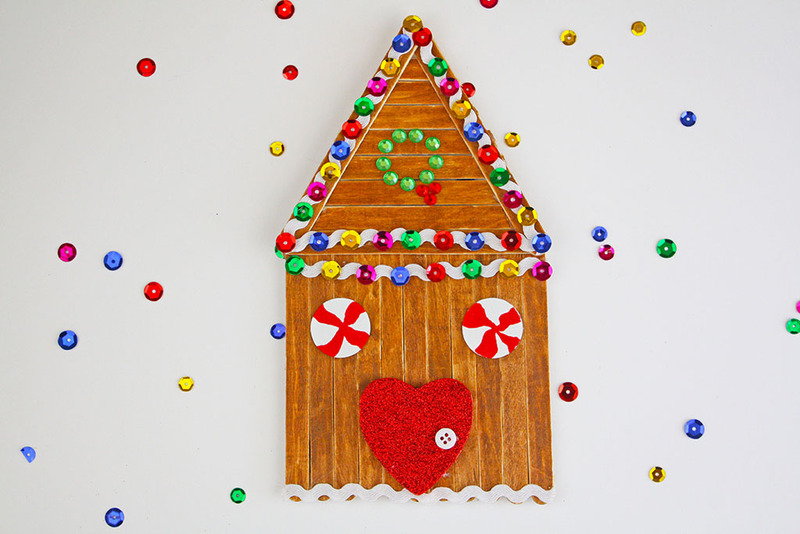 We used a mini wood heart for the gingerbread house door. 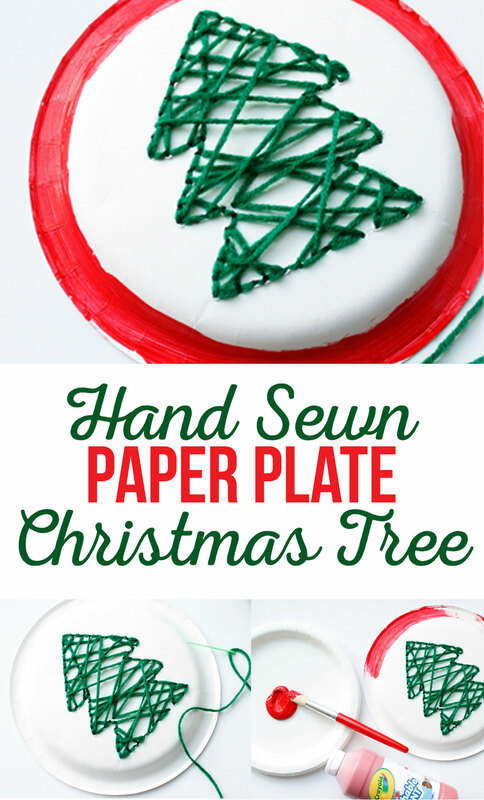 Color the wood heart red, add a thin layer of white glue and the sprinkle the heart with fine red glitter. Shake off excess glitter. Glue the heart to the center of the house and add a small white button for the door handle. 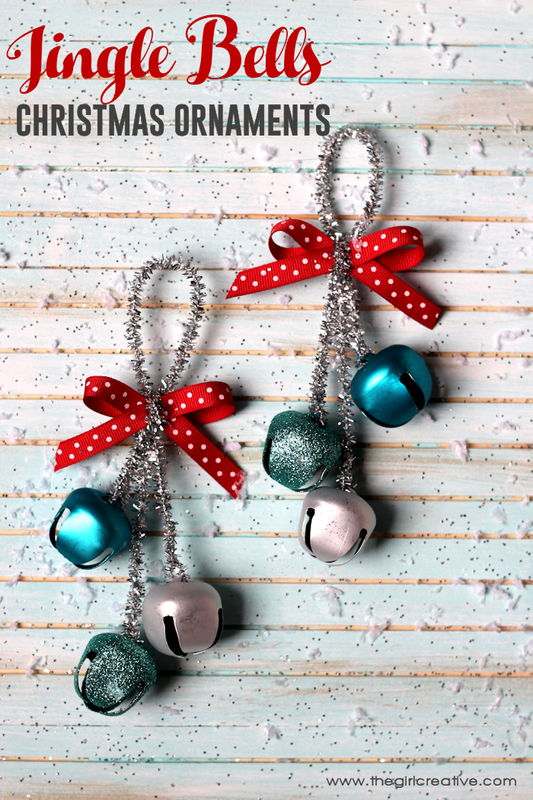 Punch out two white circles with a 1″ circle punch and use a red marker to make the peppermint candy swirls. 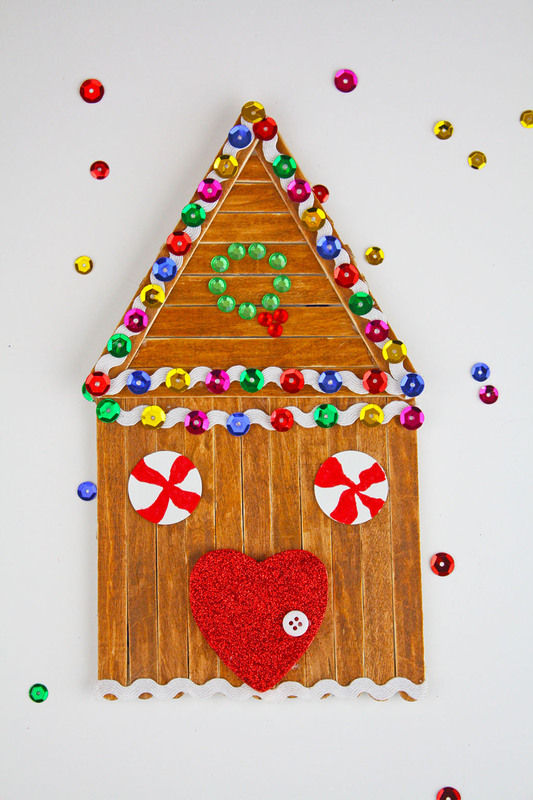 Glue the peppermint candies on the house for the windows. 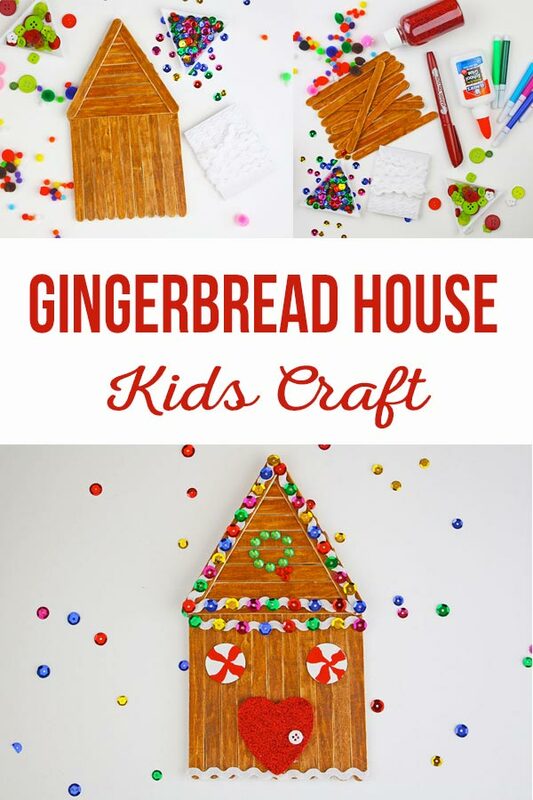 We hope you liked our popsicle stick gingerbread house craft! 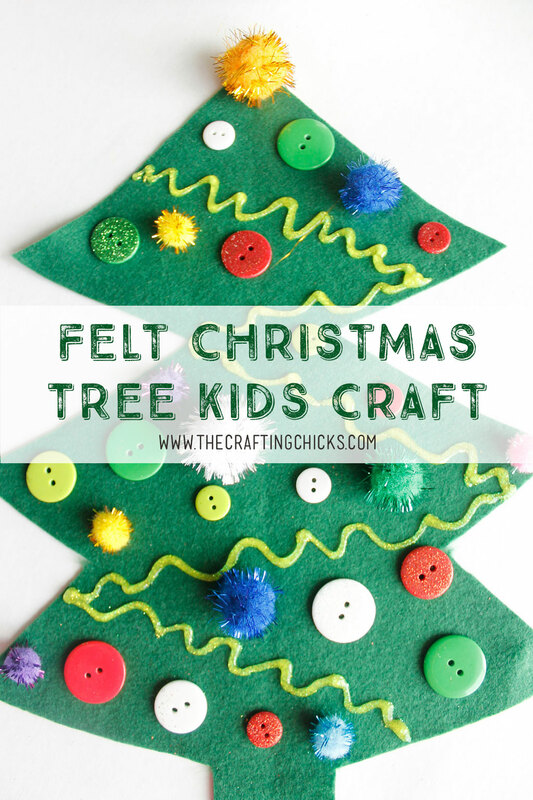 Don’t miss how to make our craft roll Christmas dolls for some more holiday fun.